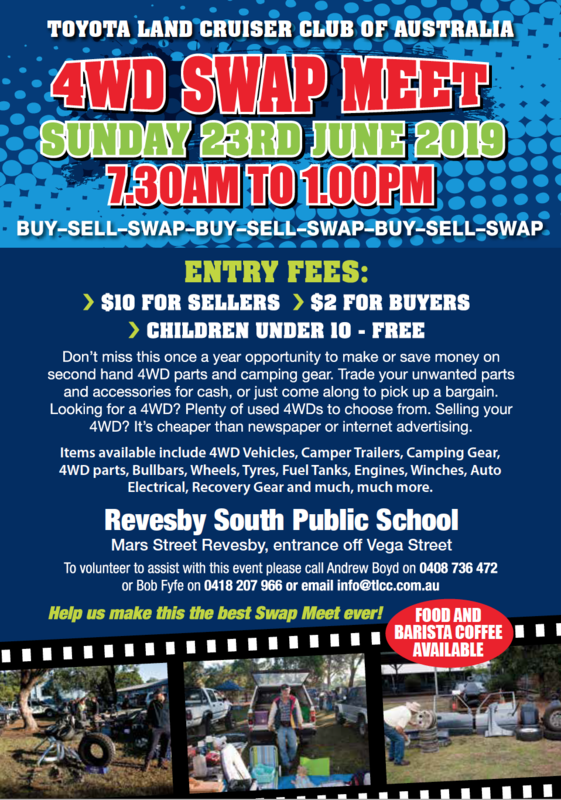 The Toyota Land Cruiser Club of Australia (TLCC) are holding their annual 4wd Swap Meet. $10 for sellers, $2 per person. 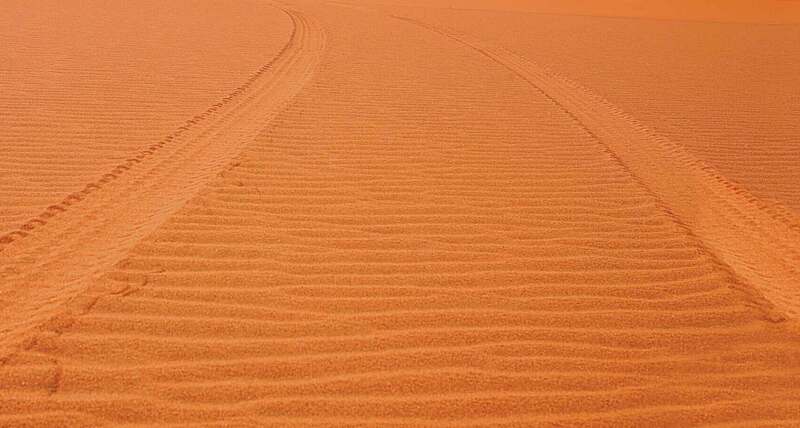 4wd and camping related equipment only please. Refreshments available, including sausage sandwiches, Bacon & Egg Rolls, Tea & Barista Coffee.